TheNewcomer Welcome Centre is hosting an information session to inform the community about the Private Sponsorship of Refugees program and newcomer settlement services. 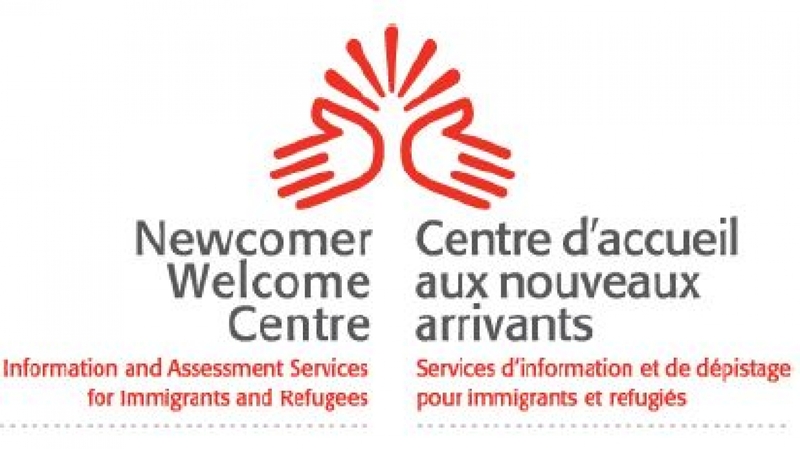 Although located in Regina, the Newcomer Welcome Centre also provides services to 84 communities within the Regina Gateway (including Fort Qu’Appelle, Indian Head, Lumsden, Strasbourg, Wolseley, and others). One of those services is to organize and promote events that provide an opportunity for individuals (residents, temporary residents, recent citizens, and visitors), to learn about settlement services and how to effectively access them. Anyone interested in newcomer settlement and supporting newcomers, is welcome to attend this free session!